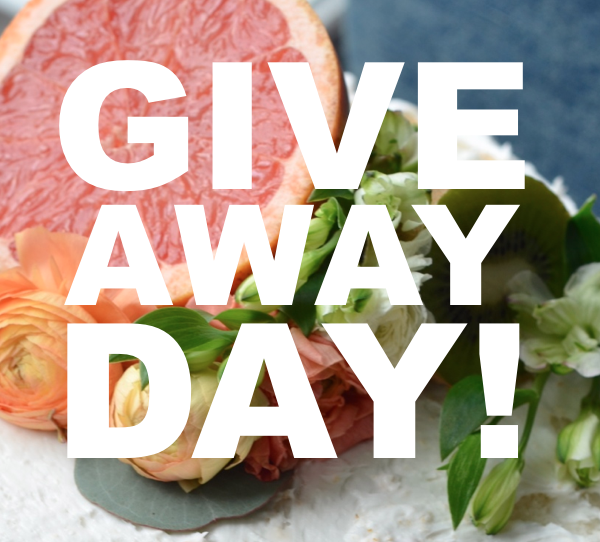 California Livin Home: GIVEAWAY DAY!!!! Over a year ago I started advertising over at Nesting Place. A great blog about all things for the home. The creative person behind it all is a gal named Myquillyn. Nope I did not spell her name wrong it is spelled M-y-q-u-i-l-l-y-n. If you haven't already you must go check out her blog! From painting projects to styling a sofa, Myquillyn has it all. So why am I directing you away from my little ole' blog to another? Here's why! Nesting Place is having their 7th Annual Giveaway Day where ONE incredibly lucky person will win over $2300 in fabulous prizes from their Sponsors! And I am one of their Sponsors!!! I will be giving the lucky winner a store credit for $150 at my Etsy Store California Livin Home. So head on over to Nesting Place right now and maybe just maybe you will be this year's lucky winner! Go now! Really GO!!! !